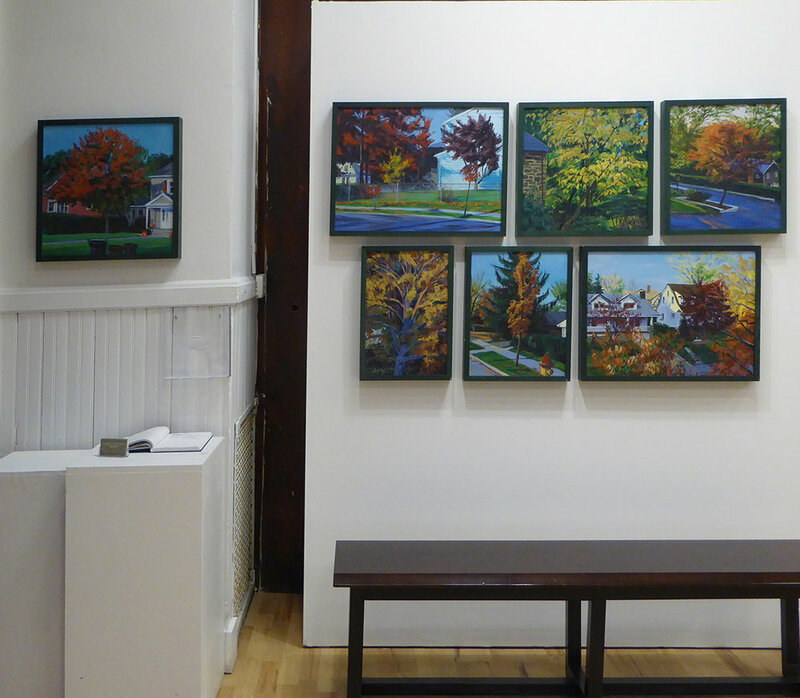 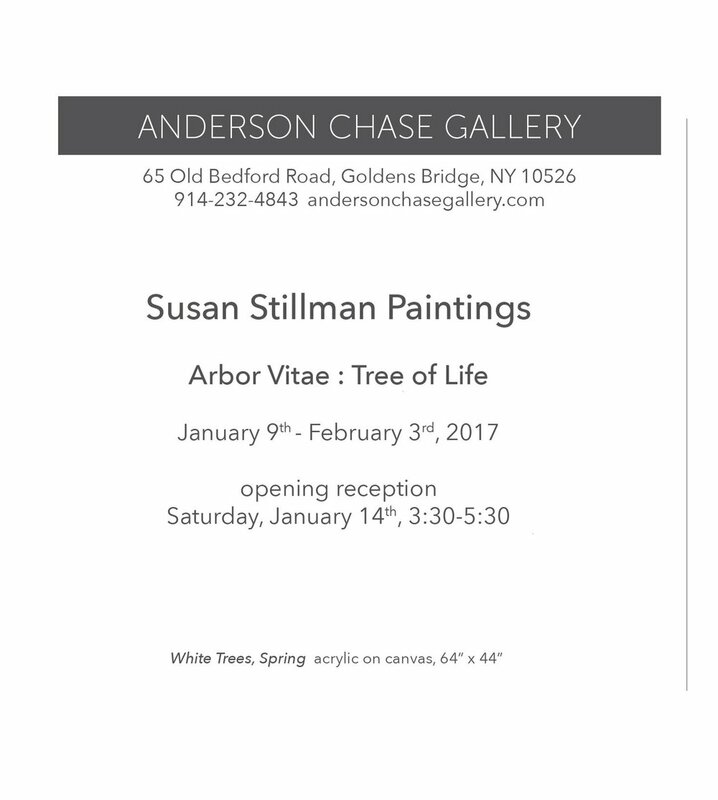 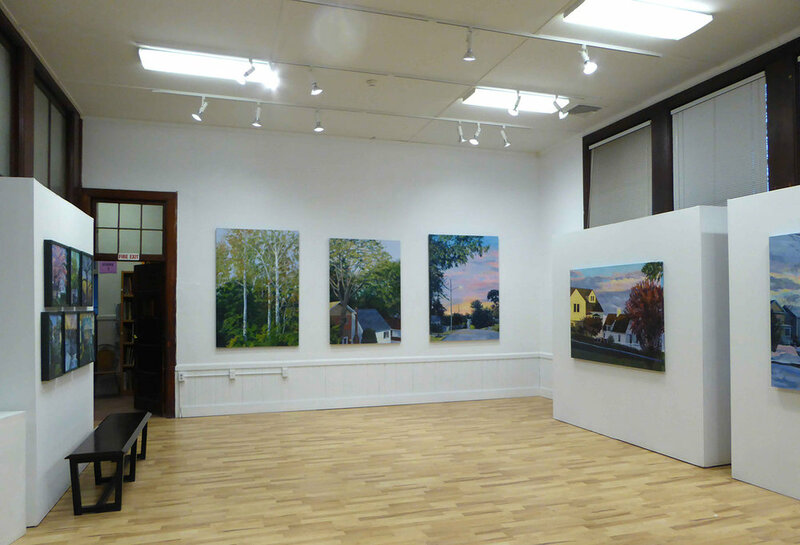 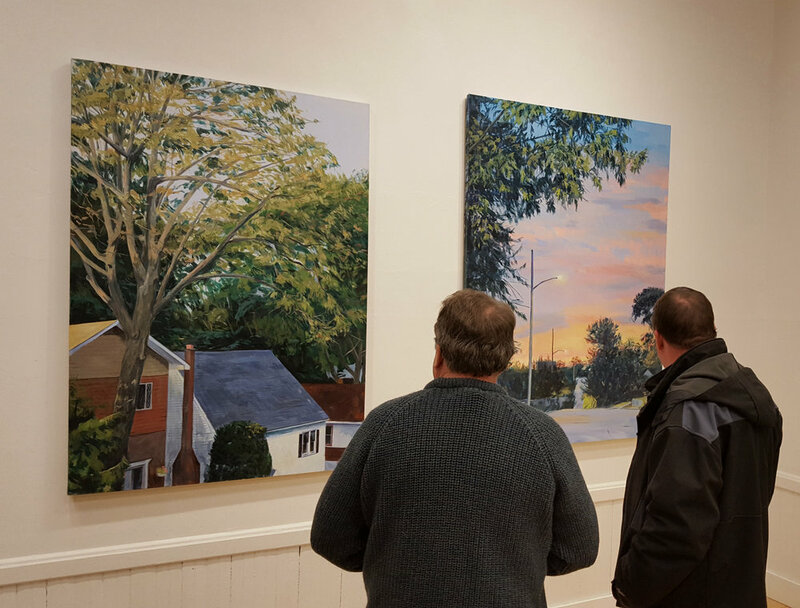 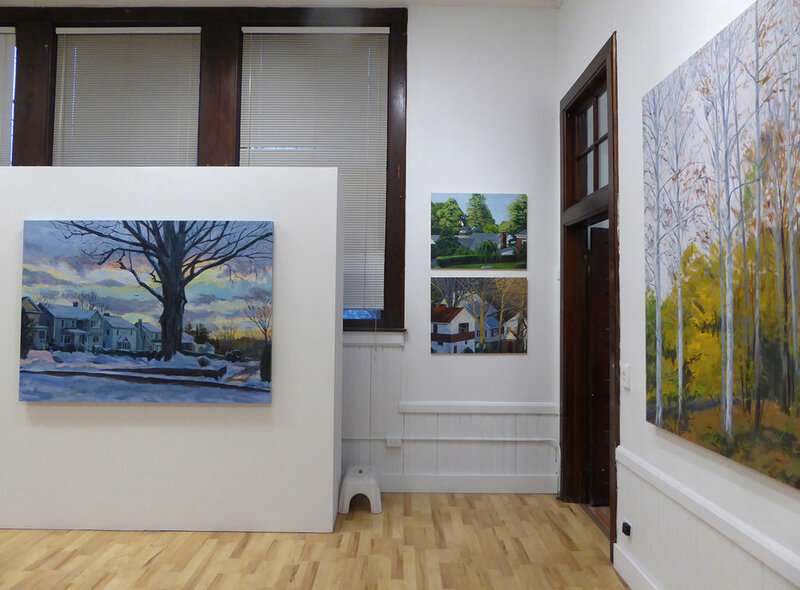 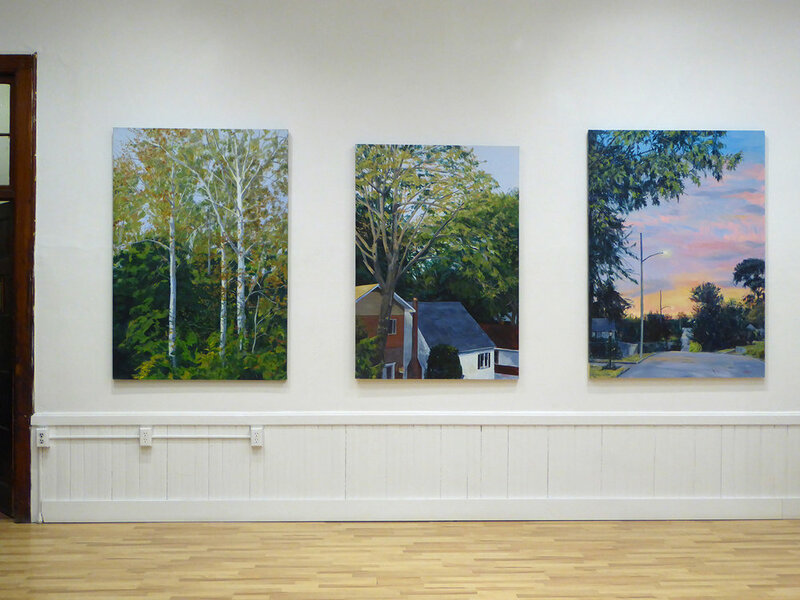 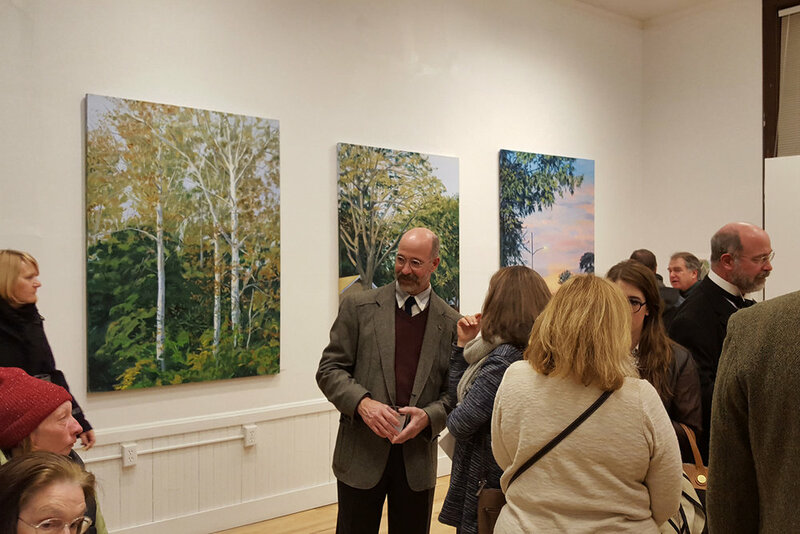 Paintings by Susan Stillman, "Arbor Vitae/Tree of Life"
This exhibition at the Anderson Chase Gallery in Katonah, January 2017, was a collection of paintings inspired by trees. 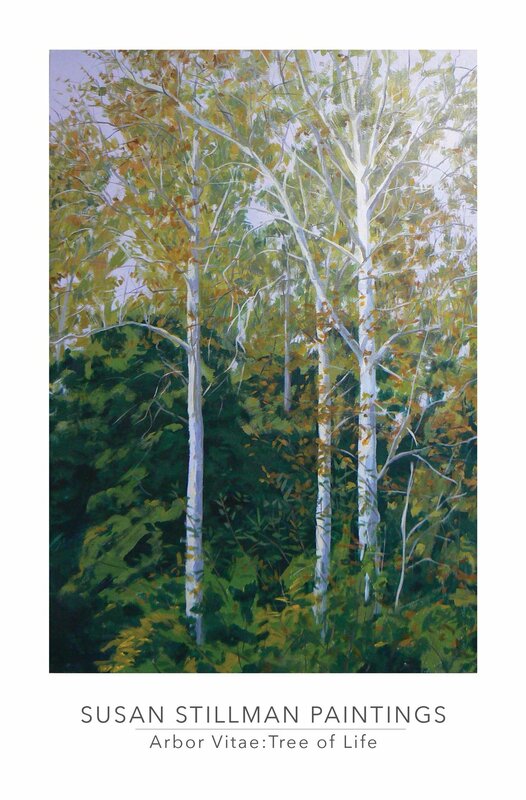 Works in three different sizes all highlight the integration of tree forms in my daily life and surroundings, incorporating variations of seasons and light. 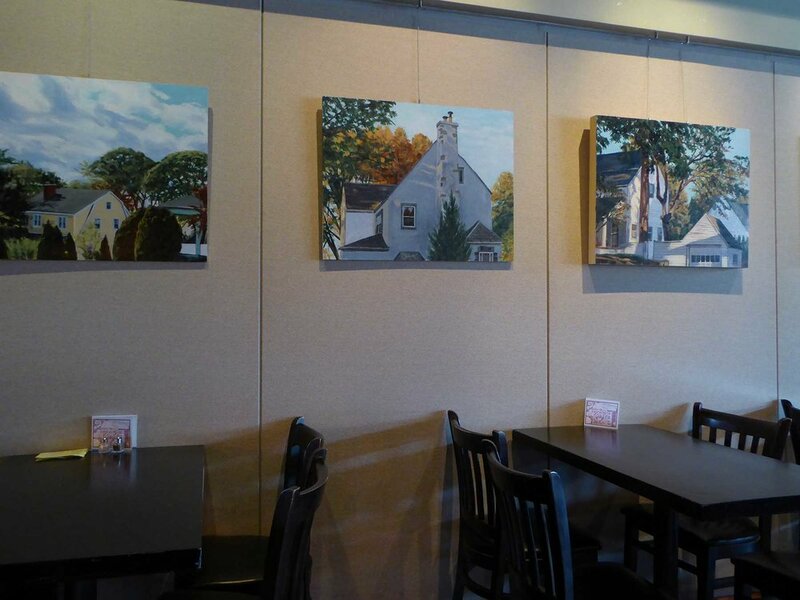 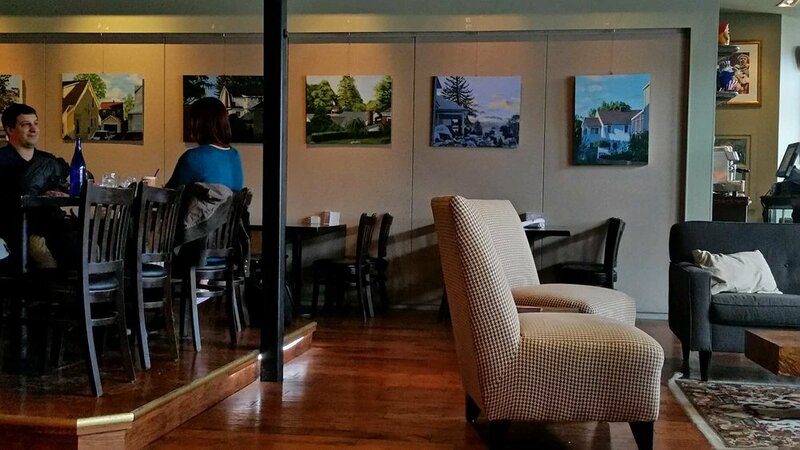 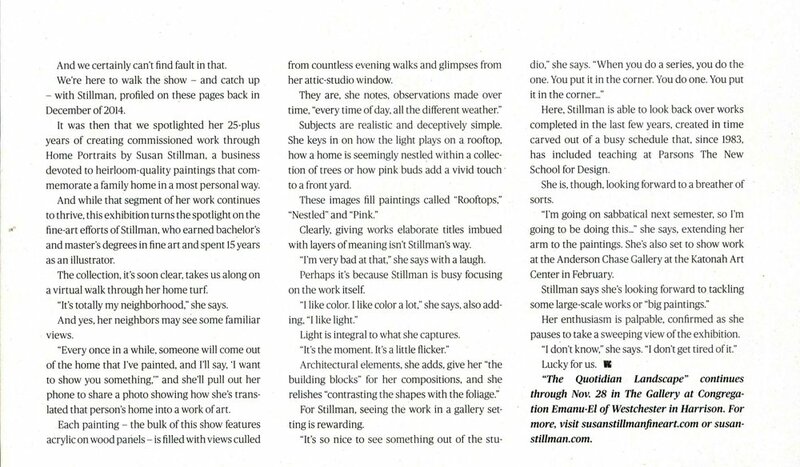 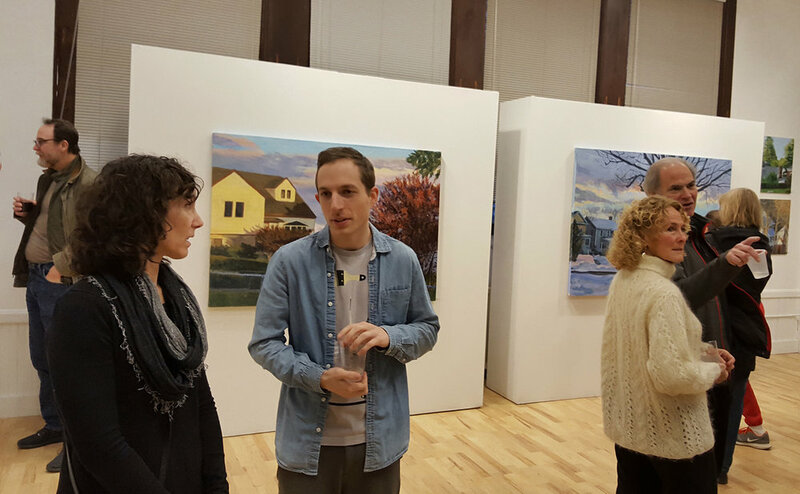 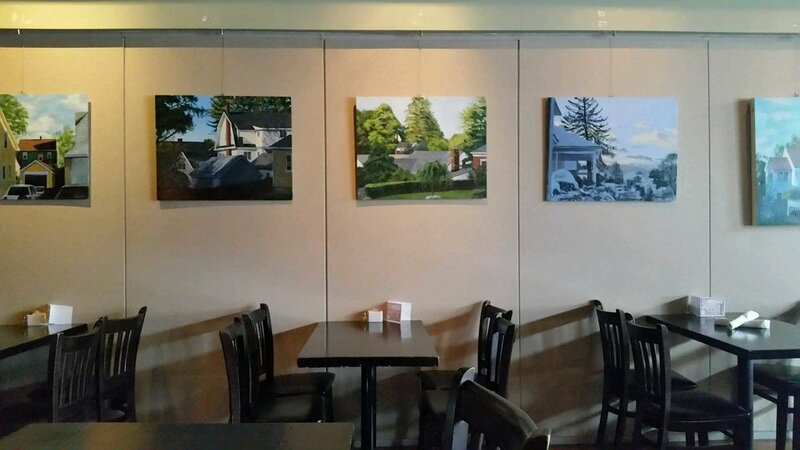 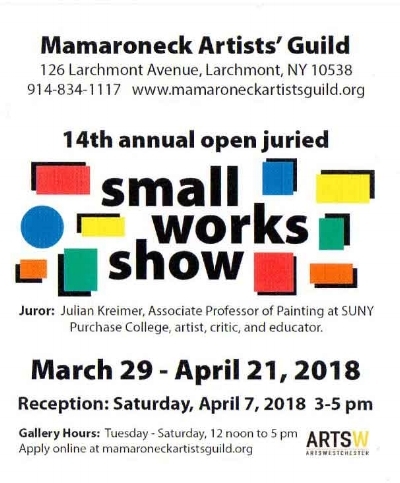 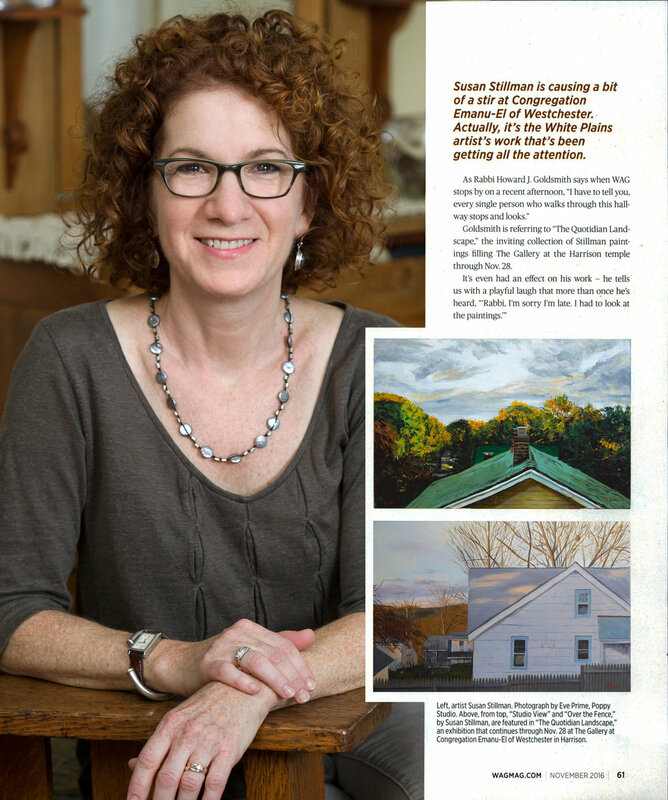 Thank you, Mary Shustack, for this fabulous write up of my current exhibit!